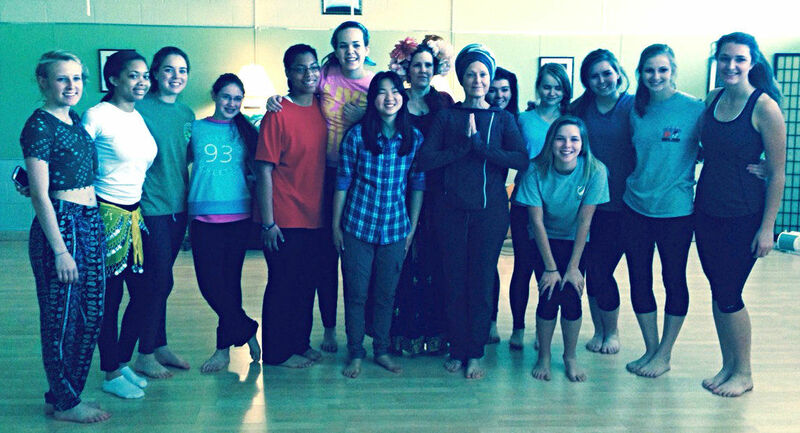 Are you looking for some guidance along your life’s path and the benefit of an enduring and experienced yoga teacher? Would you like to practice yoga within the warmth and welcome of a group who like you are seeking self awareness and the spiritual teachings of yoga as well as the physical benefits? A Stronger And More Flexible Body? A More Resilient Heart And Mind So That You Can Respond (Not Just React) To Stress And Change? 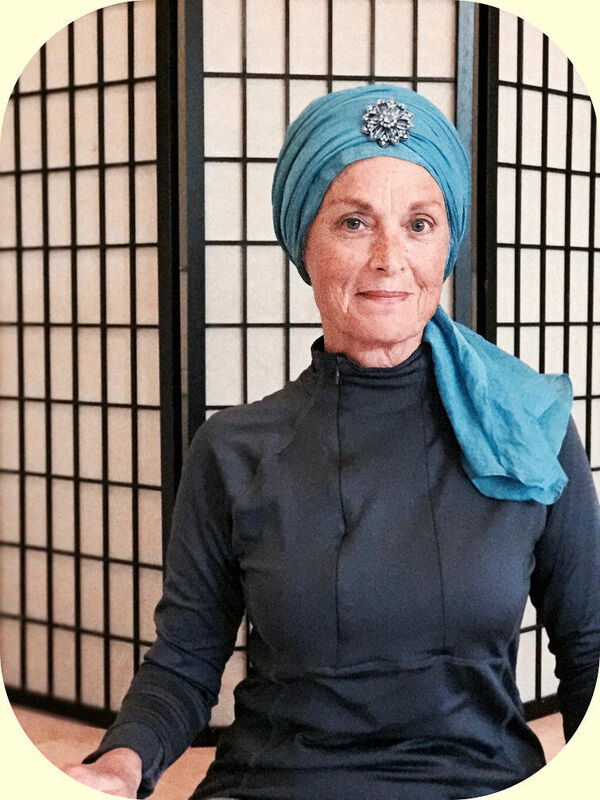 As yoga teacher and healing arts practitioner of many years I am dedicated to helping you find your most powerful, healthiest and positively creative life journey.